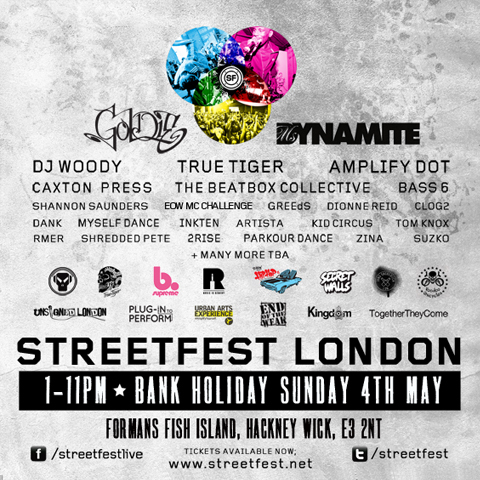 Its that time of year again Streetfest is finally here!!!!!! and the VA Garments team will be attending and Dropping some of our NEW SS14 Additions also an exclusive Sneak Peak at our AW15 Range (never before seen) – Tickets available now. its a must come event 😀 see you there.